Do you dream of Deadpool? 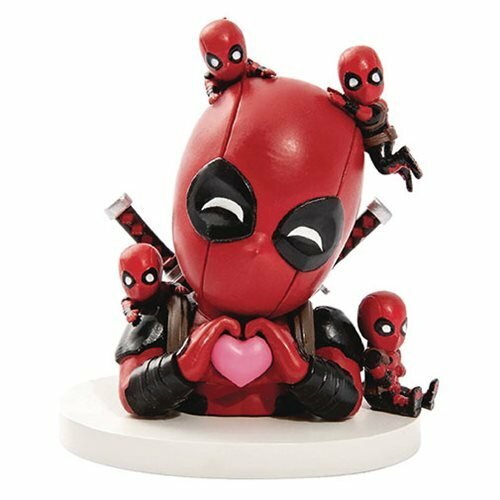 Well with this Day Dream Vinyl Figure, the Merc with a Mouth can be on your mind all the time. 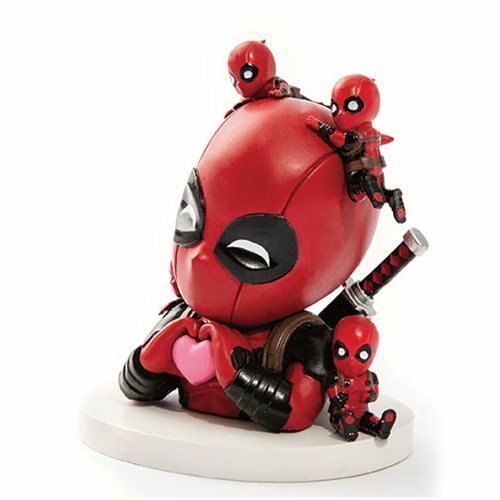 The Marvel Comics Deadpool Day Dream MEA-004 Mini Egg Attack Vinyl Figure - Previews Exclusive is an adorable non-articulated Deadpool vinyl figure that features a themed base and stands about 3 1/2-inches tall.